Remember the Honda Civic Type R, yes, the one with the face only Honda fanboys could love? 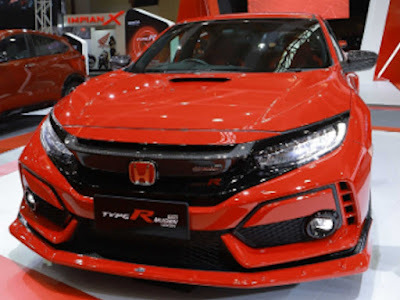 Well, thankfully there’s a more tasteful Mugen treatment for Honda’s hot hatch and it’s the one with the best possibility of being offered locally as an aftermarket treatment. 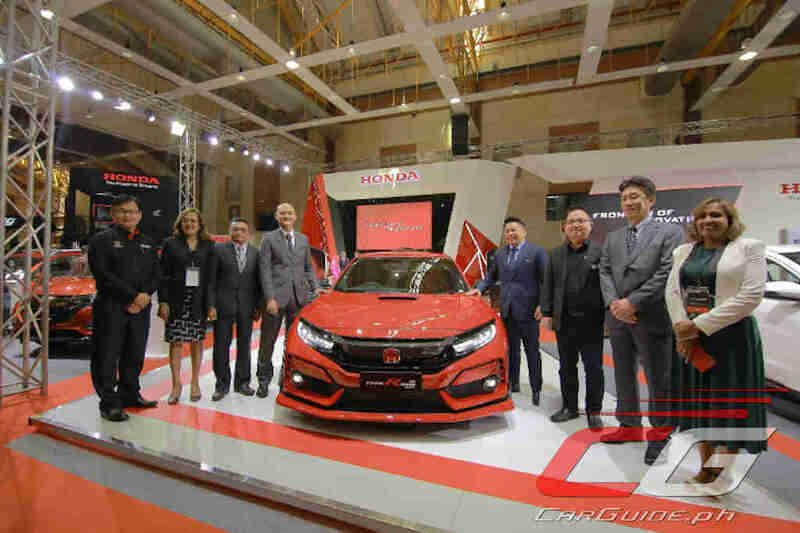 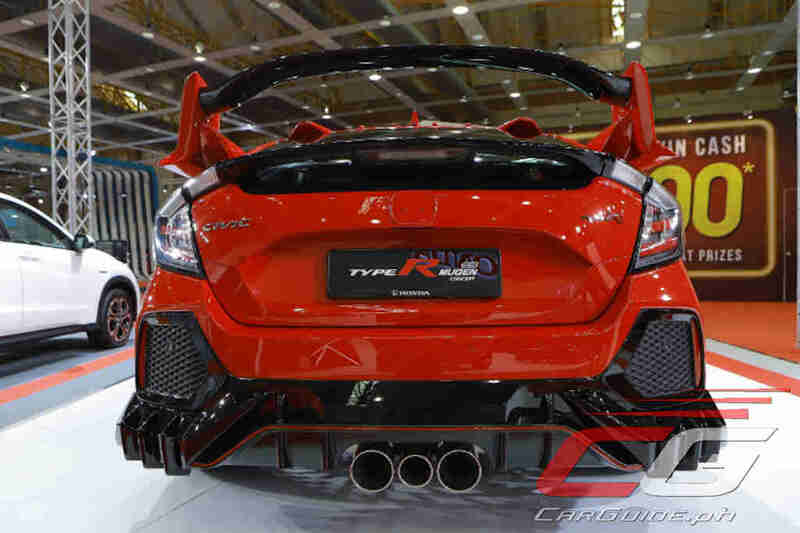 Interestingly, Honda Malaysia did say they have close to 620 Civic Type Rs on the road, 200 of them are from the latest FK8 series.